It’s been a busy few weeks with lots of new and exciting projects that have kept the Green Stilettos Girl rushed off her feet. 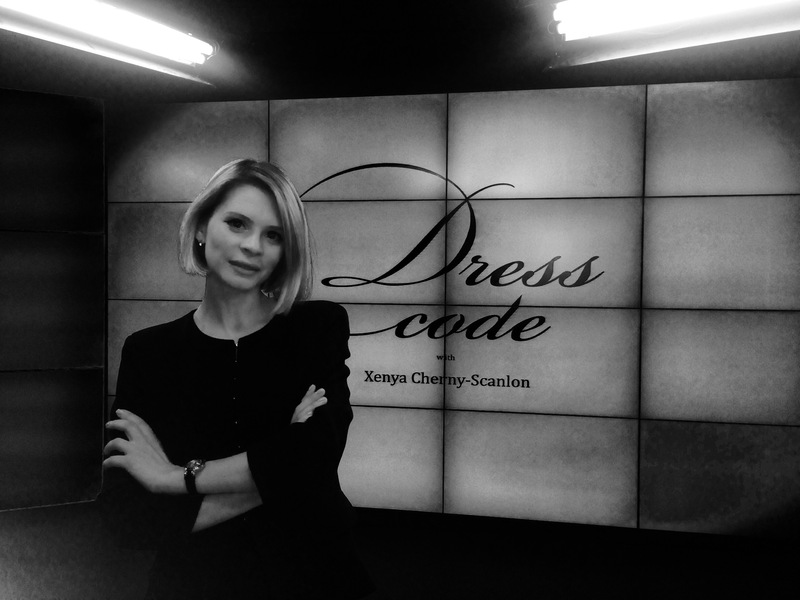 One of them is the new weekly show ‘Dress Code’ that debuted last Friday on the Swiss financial television channel Dukascopy TV. Dress Code seeks to help you navigate the fascinating universe of fashion, learn about iconic luxury brands and select a perfect outfit for any occasion. Needless to say, the show will cover green-and-glam stories whenever possible. It is Green Stilettos’ maiden voyage into broadcasting and has been an enjoyable one so far. The first episode, which you can watch here is about swimwear trends for 2015. This season it is all about a mix of retro and high-tech — from high-waisted bikinis to 3d-printed swimsuits. And there is even a technological breakthrough which may help us avoid the dreaded sunburn! The 3D-printed bathing suit made from Nylon 12 is one of those featured in the first episode of Dress Code. 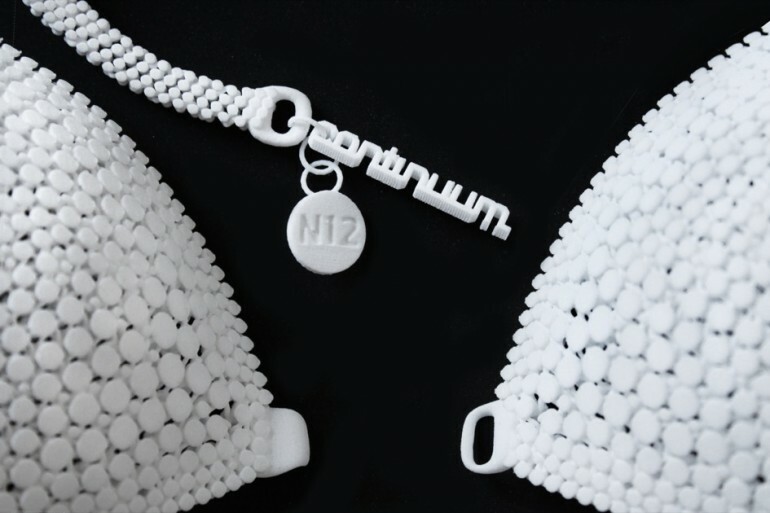 Photo via Continuum Fashion and Shapeways. There are many more exciting episodes in the pipeline, so please stay tuned! And do feel free to suggest a topic for me to cover on the show and on this blog. For now, enjoy the summer! Enter your name and email address to receieve notifications of new Green Stilettos posts.